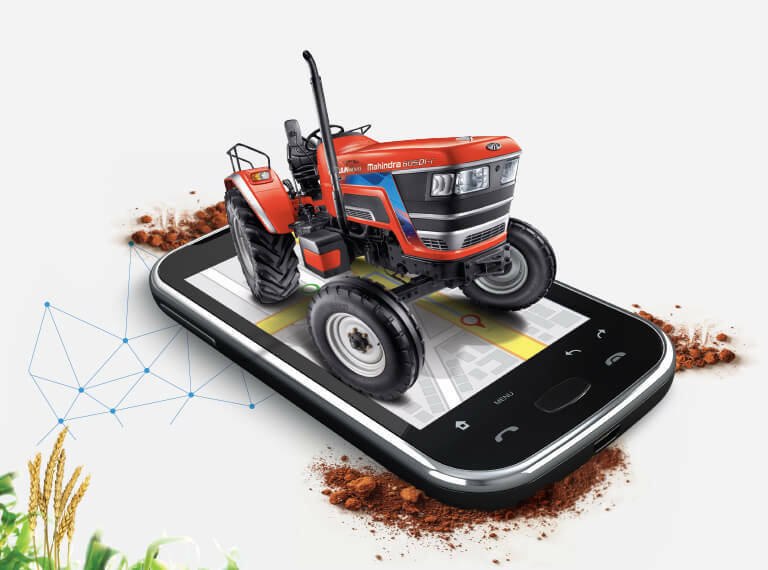 a smart technology solution, which enables Mahindra tractor owners to be in complete control of their tractors 24x7 through the simple touch of a Smartphone. 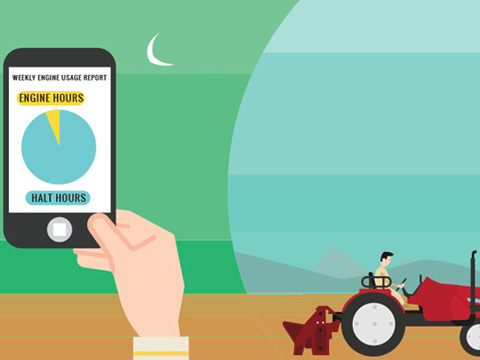 It empowers customers to track, receive alerts & monitor health of their tractors anytime, anywhere, enabling them to improve productivity and profitability. 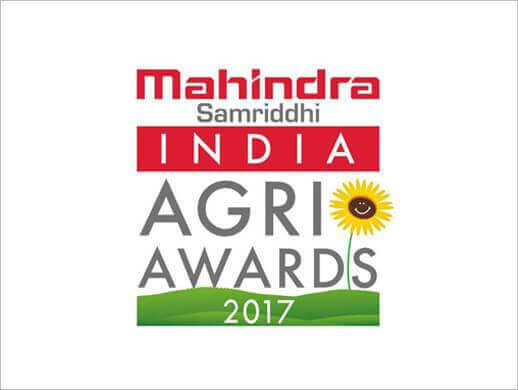 DigiSense truly stands testimony to Mahindra's commitment of designing Technology for Progress. 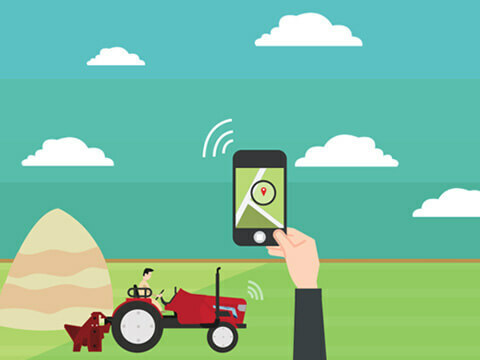 The live tracking feature allows one to track the vehicle's exact location on the map. 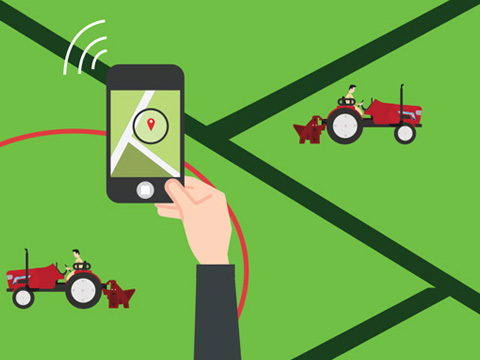 This feature enables to track and set boundaries for the tractor within a defined area and send alerts when it tresspasses the designated boundary. 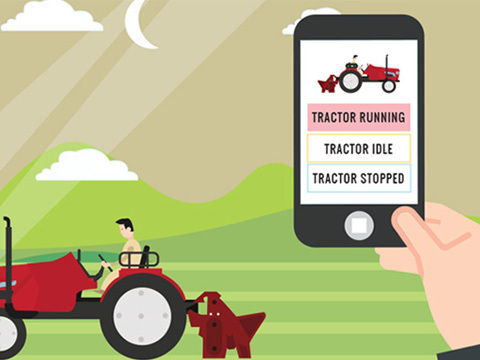 Stay updated on the tractor's status - whether idle or running, at any point of time. 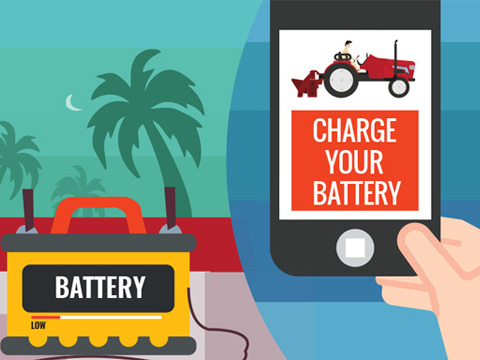 An instant alert is sent out when the tractor battery is critically low, enabling one to take preventive action and work non-stop without worrying about the tractor's battery running out. 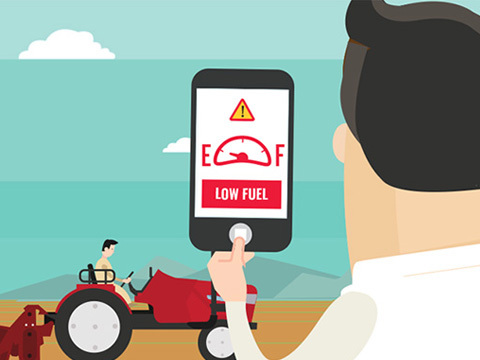 When the fuel level is low an instant alert is sent out which enables one to re-fuel in time. This ensures that work goes on non-stop. 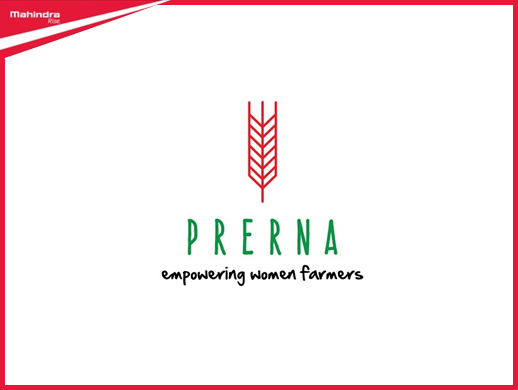 Get notified whenever the tractor's air filter is clogged due to extreme dust from cotton mills and bagasse applications. 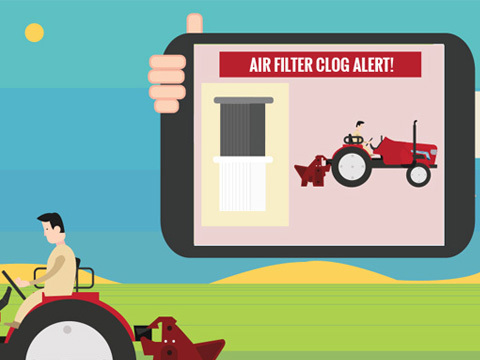 With Air filter clog alert, one exactly knows when to stop the tractor and check the air cleaner to maintain engine safety. 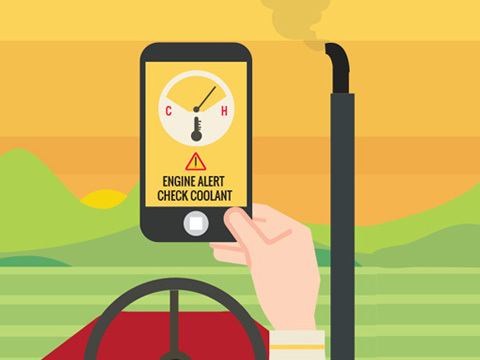 This feature gives a high engine temperature alert when the engine overheats. It also recommends one to add coolant in the radiator for smooth functioning. 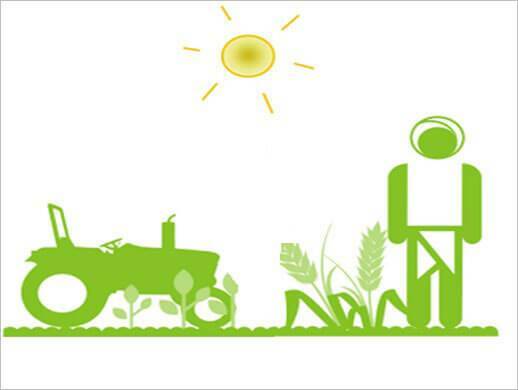 This helps increase the life of engine without increase in maintenance cost. 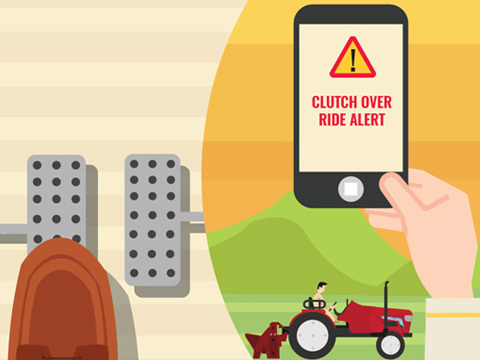 This feature notifies when the clutch pedal is kept pressed for a long duration. The feature allows one to monitor the excessive use of half clutch operation, thereby preventing the wear and tear of the clutch plate. 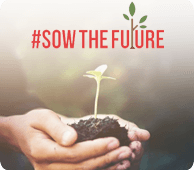 Get access to data on engine running hours on a daily, weekly, monthly and annual basis. 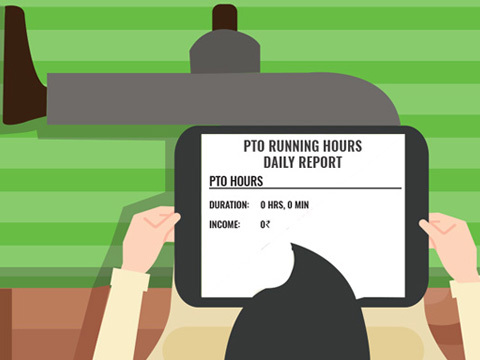 Get access to data on pto running hours on a daily, weekly, monthly and annual basis. 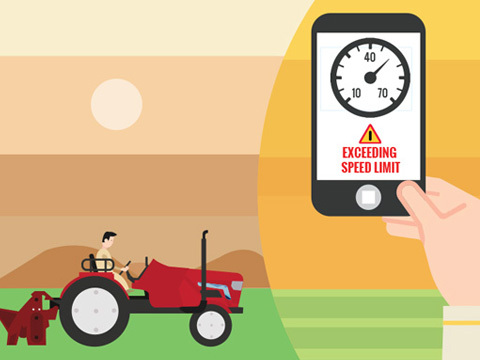 The vehicle speed feature monitors the speed of the tractor . This is helpful in the haulage application to calculate the average speed and hence time to reach the mill.